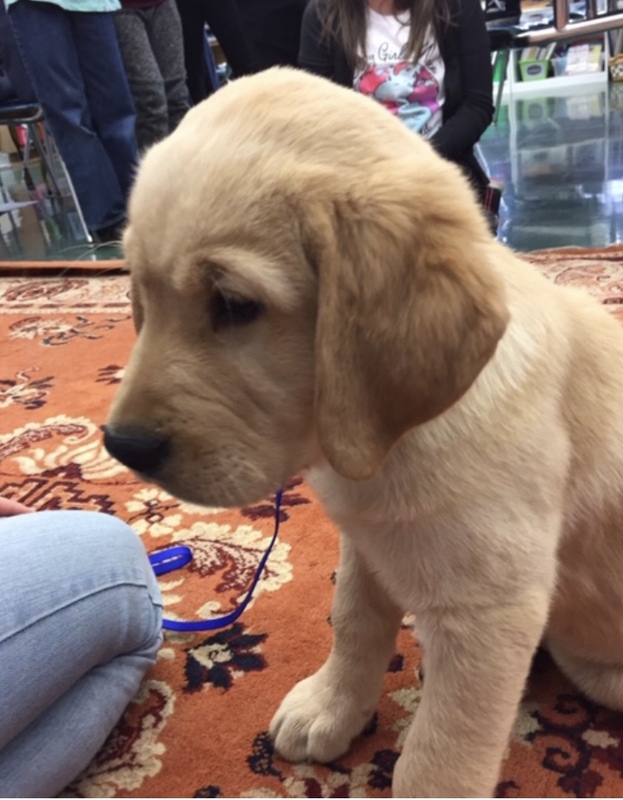 Ribbon Cutting, Puppies and MORE! 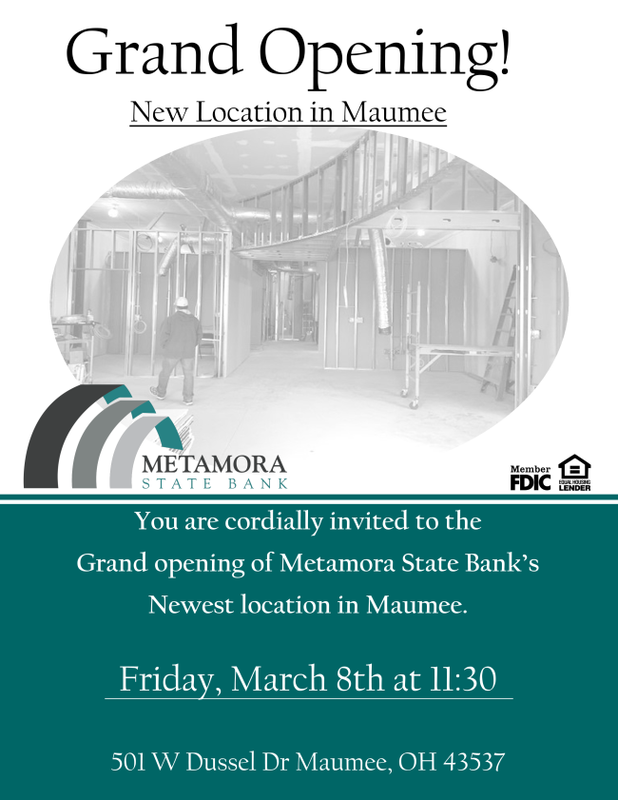 Welcome Metamora State Bank to the Maumee Community! 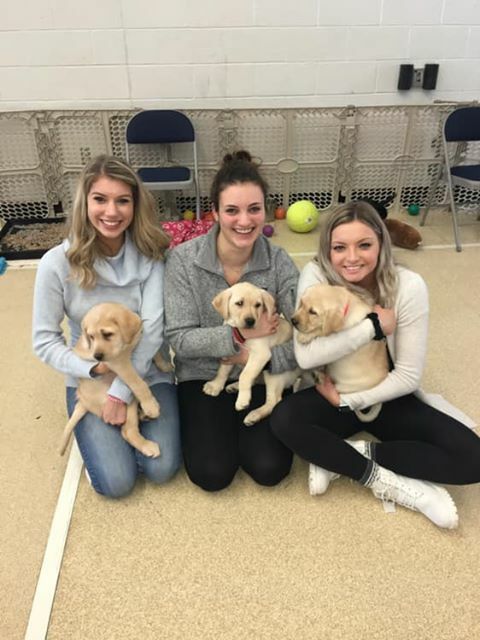 Get your puppy fix at the March 12th Luncheon... Meet the newest litter of puppies with Assistance Dogs for Achieving Independence. 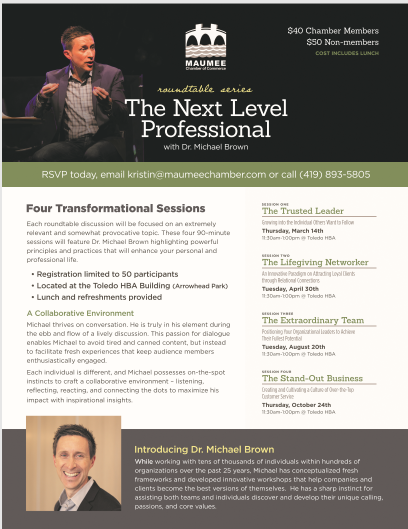 Next week is the first of this four session roundtable series with Dr. Michael Brown. Learn about becoming "The Next Level Professional" in the March 14 session, "The Trusted Leader." Join the Maumee Garden Club on March 12th at 6:30 pm at the Maumee Branch Library. 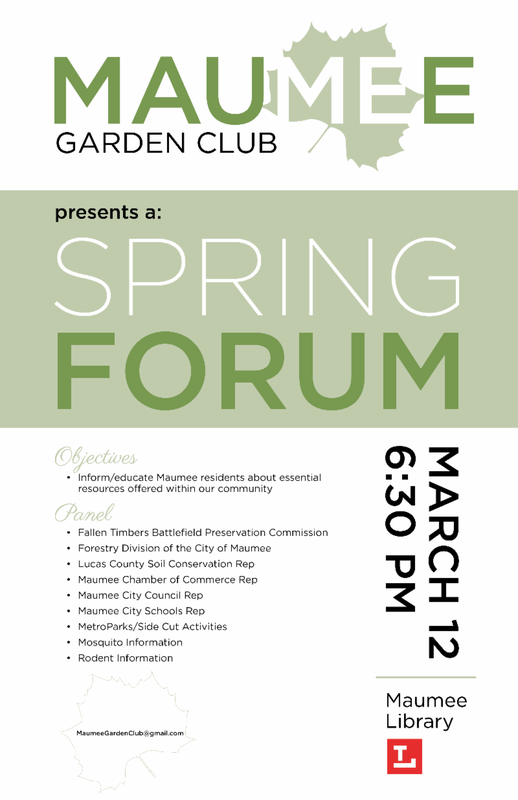 The Maumee Garden Club presents its Spring Forum to provide information to Maumee residents about resources offered within our community. 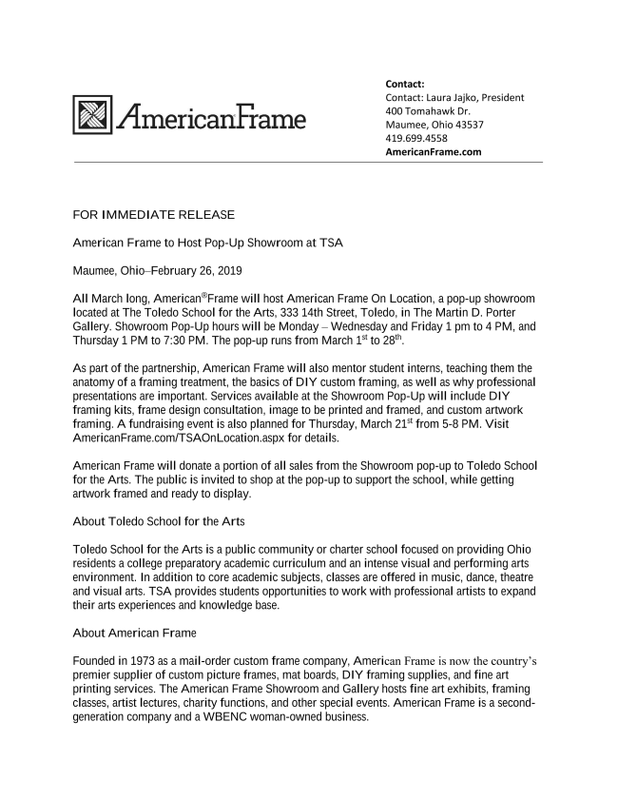 Panel speakers include members from the Fallen Timbers Battlefield Preservation Committee, city of Maumee, Lucas County Soil Conservation, Maumee Chamber of Commerce, Maumee City Council, Maumee City Schools, Sidecut Metropark and Toledo Area Sanitary District. Other local groups will have booths of additional information. All are welcome and refreshments will be available for this free event. 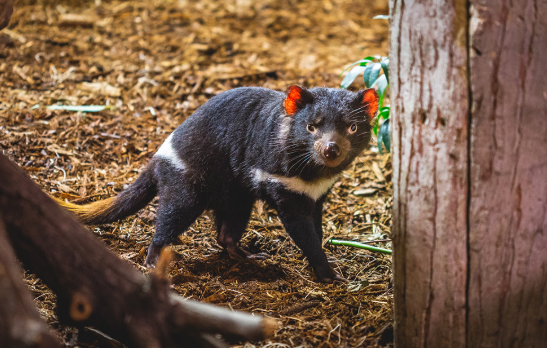 Start the evening getting to know one of our furry friends, like our giant Flemish rabbit, then enjoy a presentation from Tasmanian Devil keeper, Mary Beth McConnell, about her experiences caring for these unique creatures. 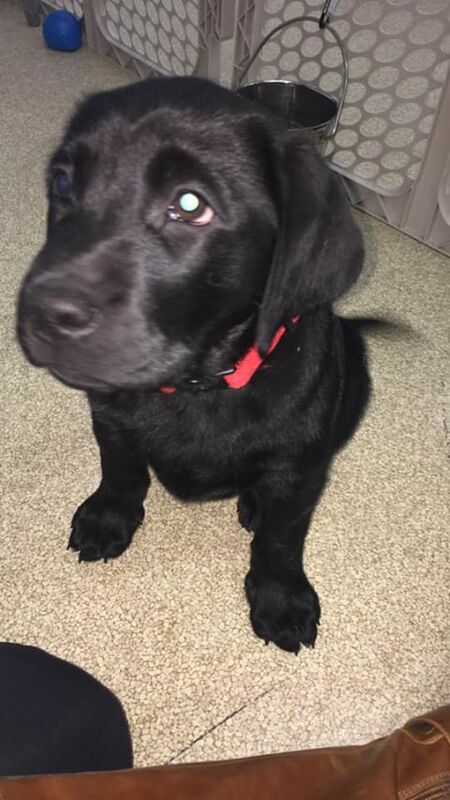 Finally, walk over to see the devils for a chance to hear their signature scream! Make the Zoo’s mission a part of your life and contribute to saving our environment by bringing recyclable items to donate to the TerraCycle program, via this list. Event designed for adults ages 21 to mid 40s. Complimentary parking in the Broadway lot. Free for YPAC members (will receive a promo code via email) and $10 for non-YPAC members. 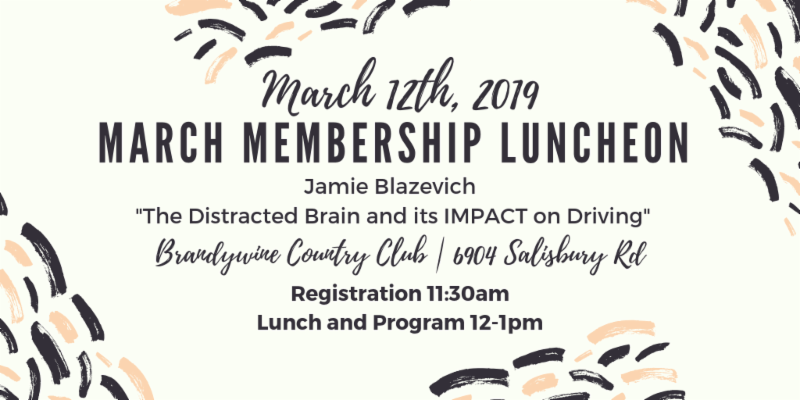 To learn more and register for this event, visit toledozoo.org/ypac or Facebook !